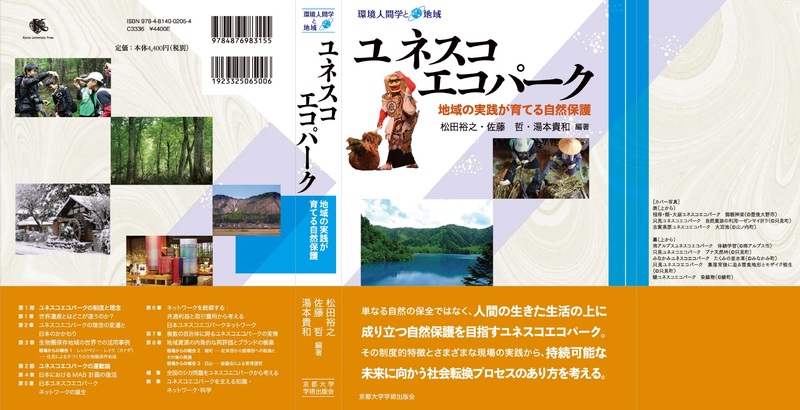 鳥獣の保護及び管理並びに狩猟の適正化に関する法律 60 Wildlife Protection and Management, and Proper Hunting Act. 鳥獣保護法 294 Wildlife Protection, and Proper Hunting Act. 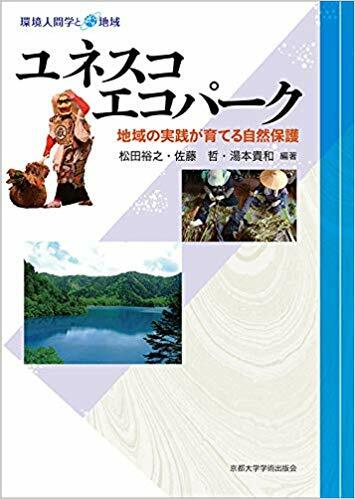 てるはの森の会 258 TERUHA Forest Association Inc.
マドリッド行動計画 48, 125, 202 Madrid Action Plan for Biosphere Reserves (2008-2013).